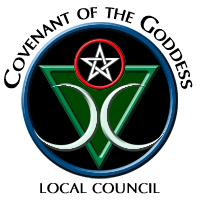 Touchstone Local Council: Want to join us for dinner? Want to join us for dinner? Please consider enjoying breakfast, lunch or dinner (or all three!) at Mimi's Cafe in Fontana on Monday, February 4, 2013. 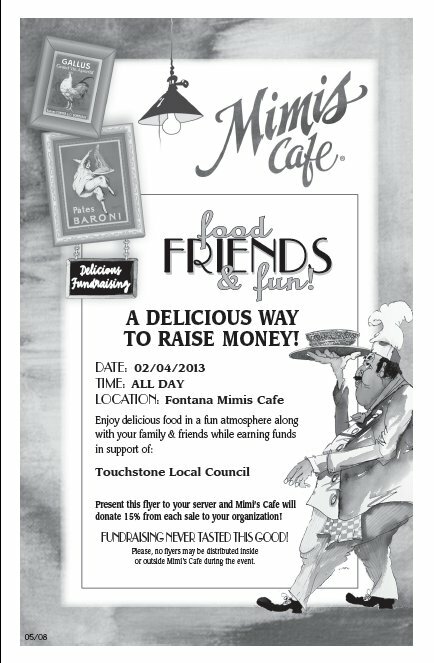 If you present the flyer below, Mimi's will generously donate 15% of your total bill to Touchstone Local Council. This is a great way to raise money for TLC and enjoy some great company and good conversation at the same time! Most of the Touchstone folks are planning on arriving at 7:00 pm if you'd actually like to sit and chat with us. Please feel free to print out as many copies as you wish and pass the word on to family and friends!